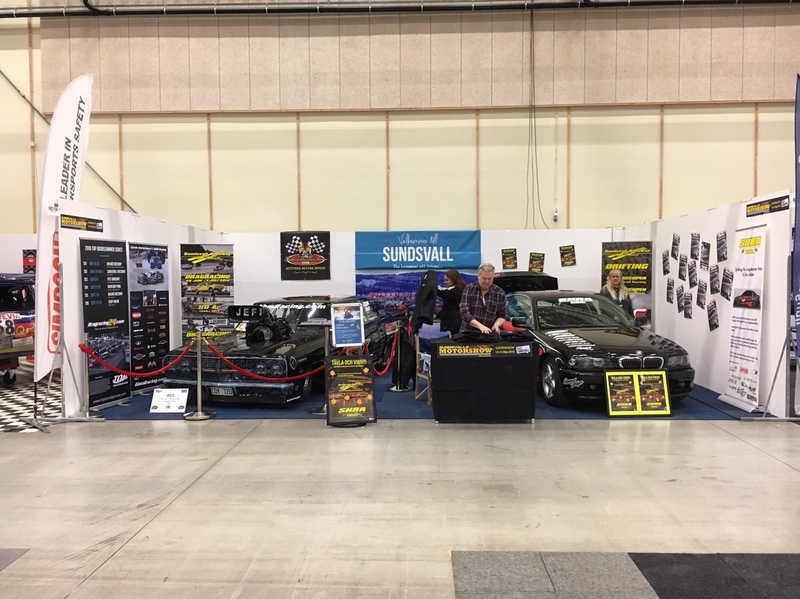 Unloaded at Elmia Custom Motor Show! 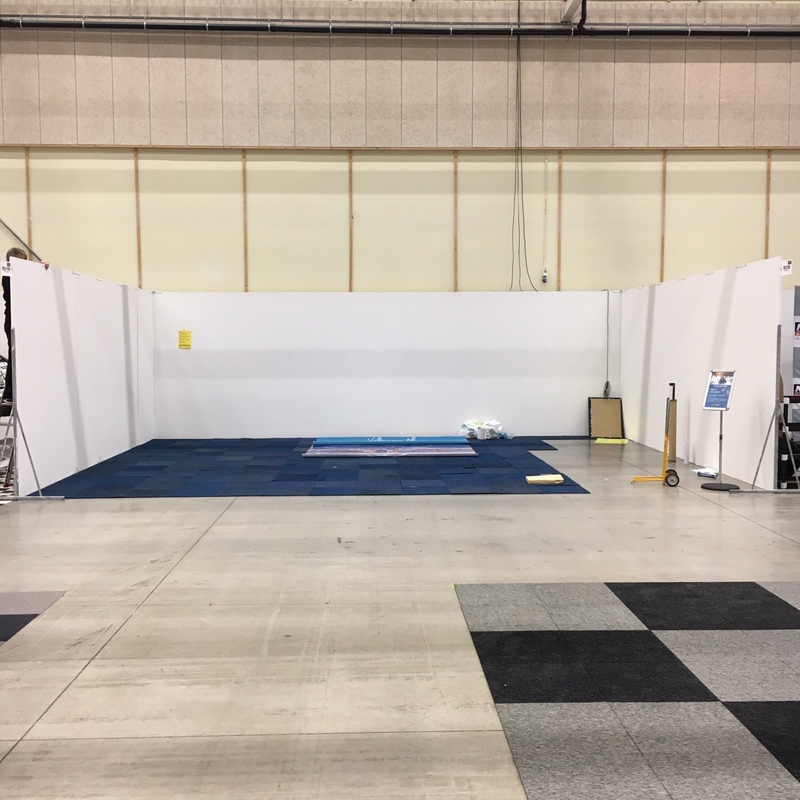 We are ready for the opening tomorrow! 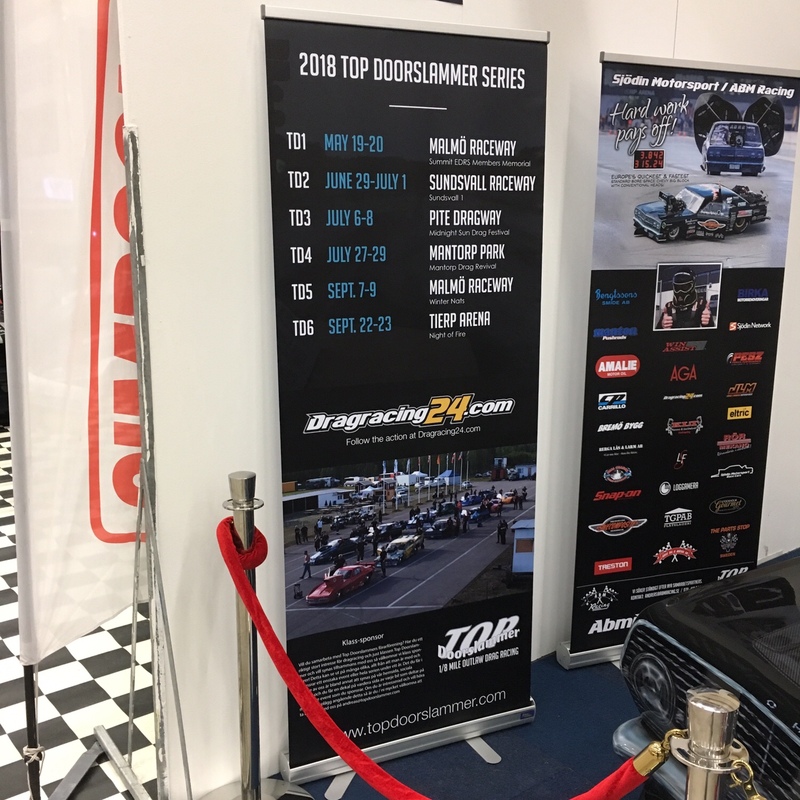 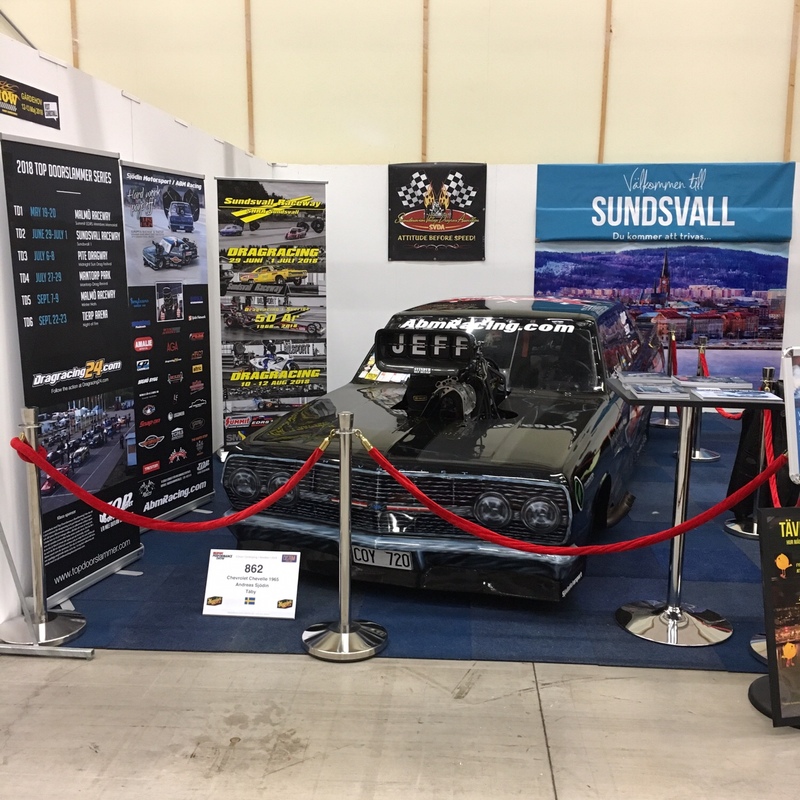 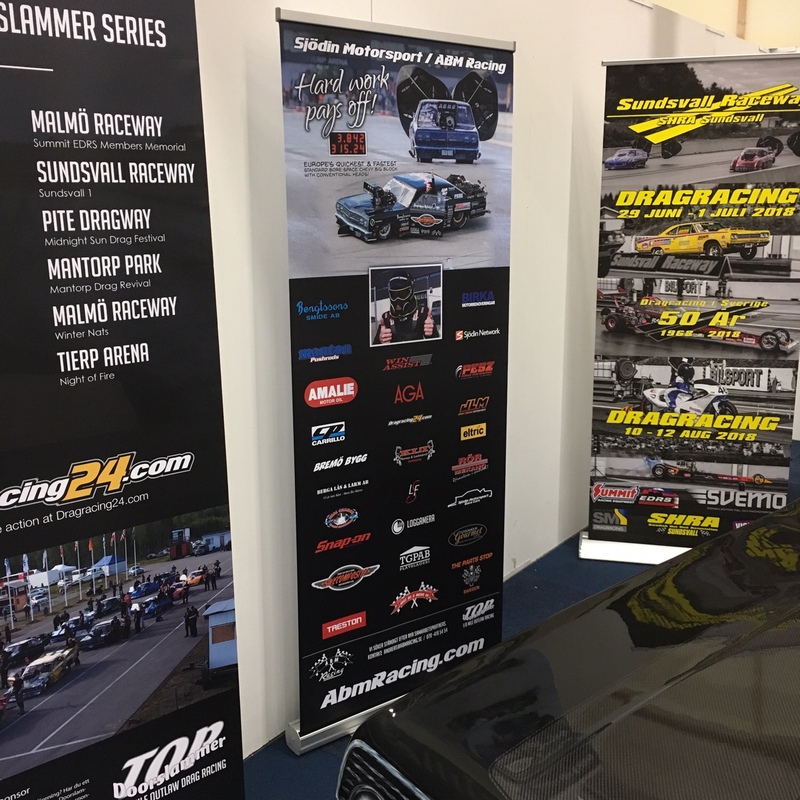 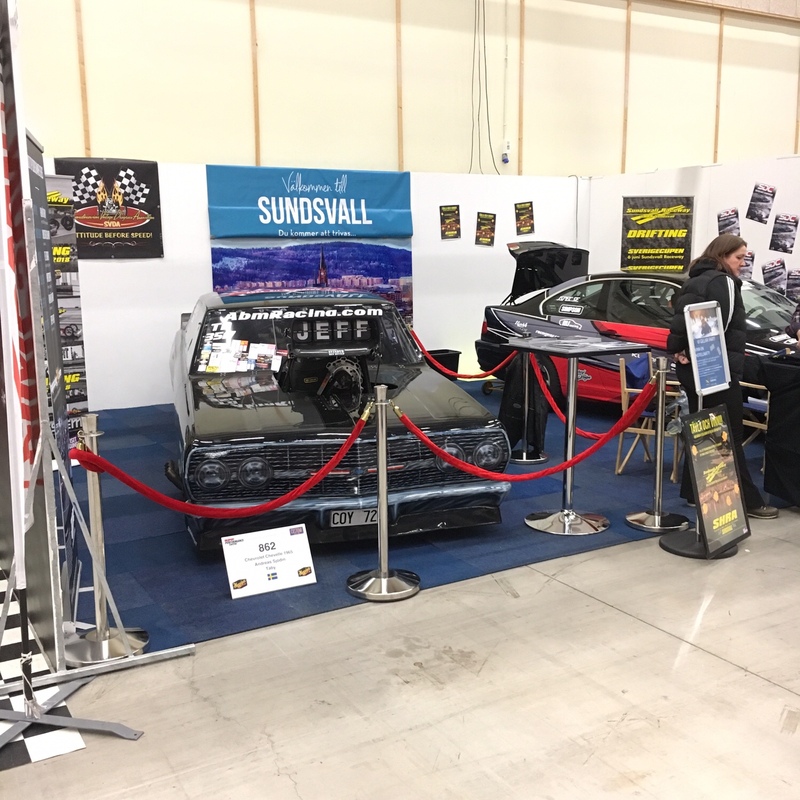 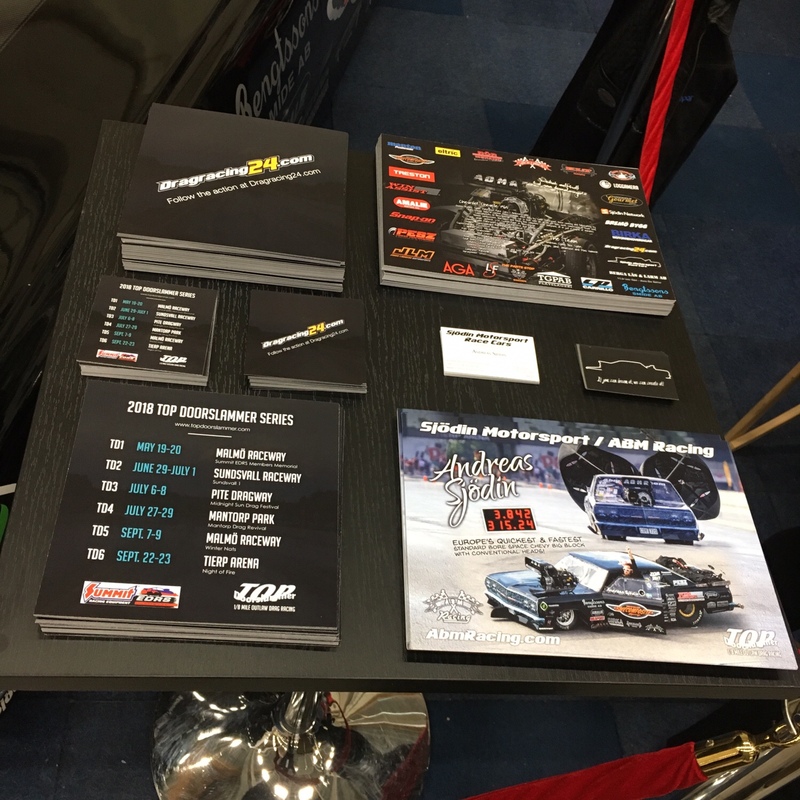 Pretty nice display area here in the SHRA Sundsvall / Sundsvall Raceway showcase!